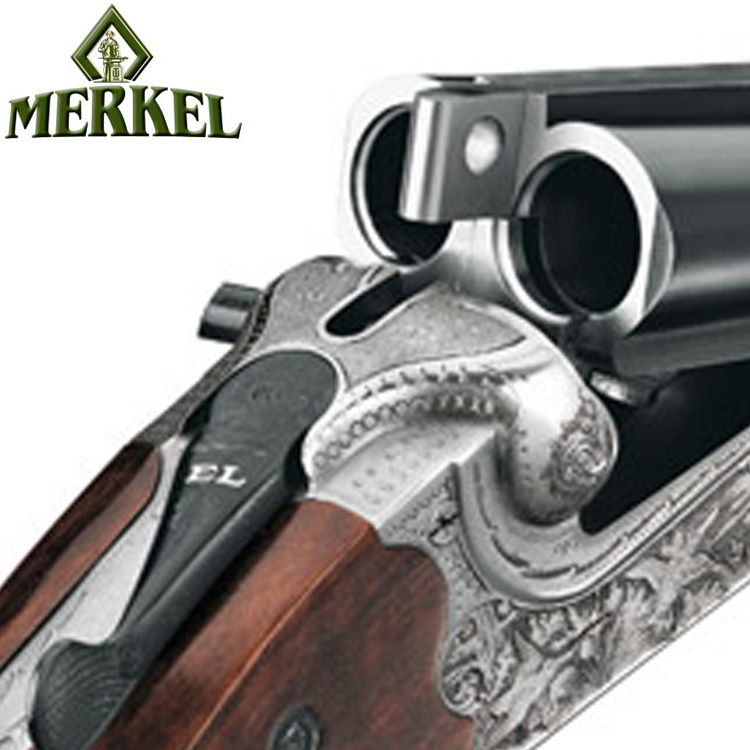 Since its founding in 1868, Merkel of Suhl has stood for quality and craftsmanship, well designed, supremely strong, guns that are beautifully engraved and well suited both to live quarry hunting and competitive shooting. 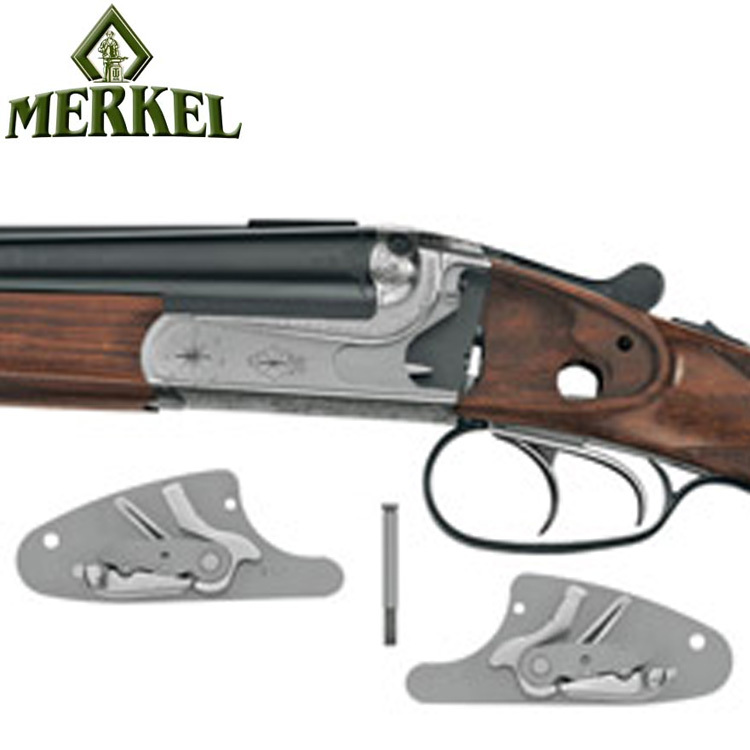 Now, in collaboration with British sportsman, shooting instructor and firearms authority, Michael Yardley, Merkel is evolving its shotguns with new models specifically designed for driven game, ‘walking up’, and clay shooting – traditionally made, but incorporating refinements based on the practical needs of the modern game shooter. 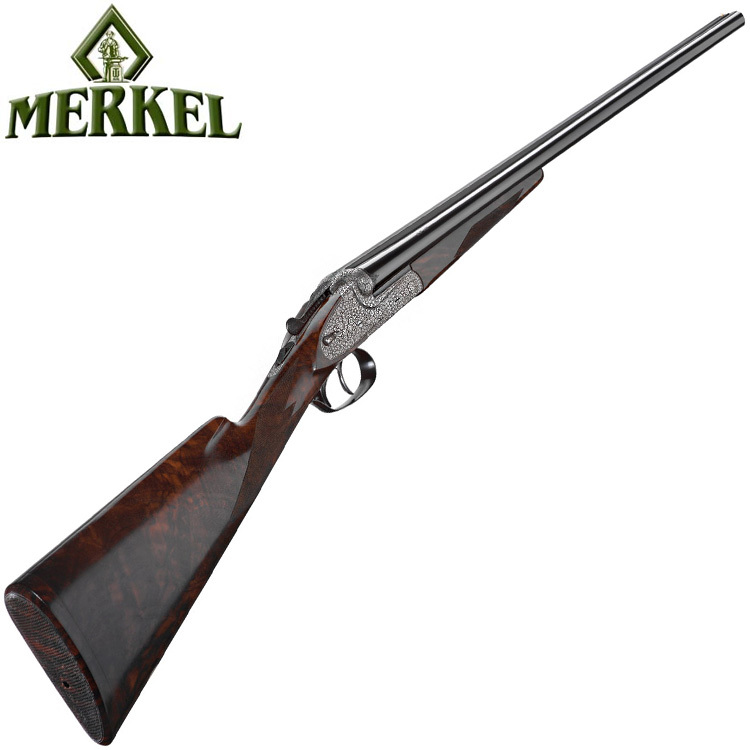 As part of Merkel’s “Classic Sporting Range” the “High Pheasant” tops the new line with wonderful english style scroll engraving, a straight hand stock (with other options) and class 6 wood and the finest finish. The “High Pheasant” tops the new line with wonderful English style scroll engraving, a straight hand stock (with other options) and class 6 wood and the finest finish – this in 12 bore with long 76mm chambers and 760mm long barrels. 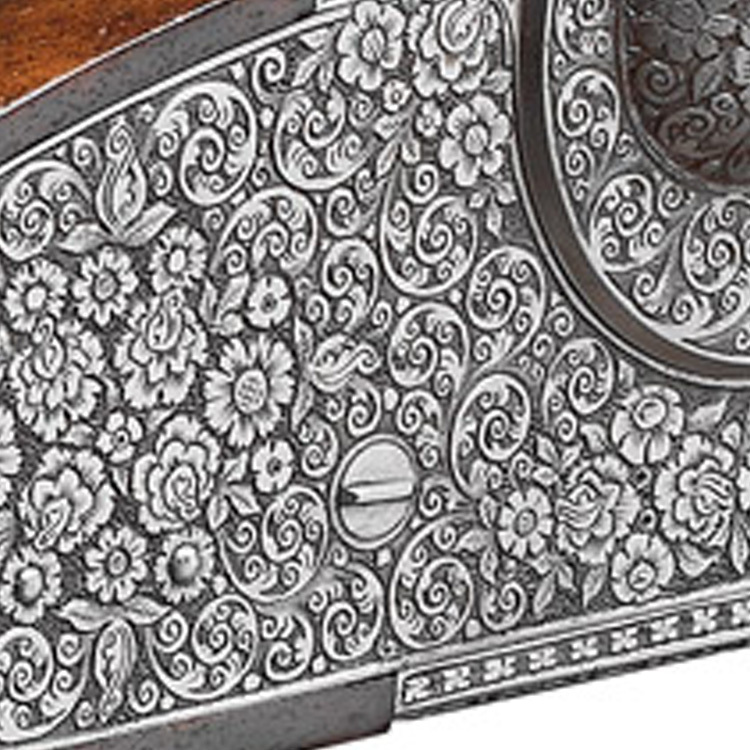 English style arabesques are also engraved on the High Pheasant in 12 bore with long 76mm chambers and 760 mm long barrels – this shotgun tops the new line of side-by-sides from Merkel.